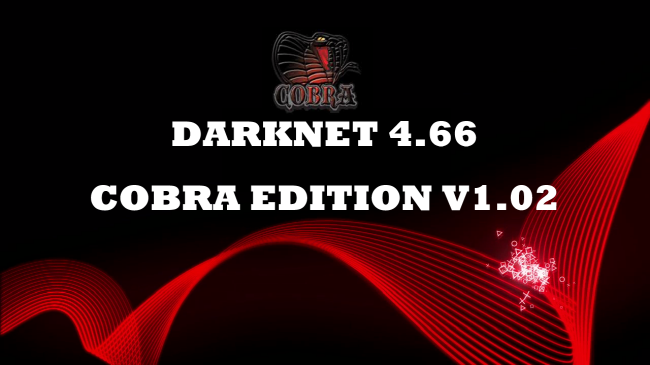 Following the recent release of Darknet 4.66 v 1.01, darkjiros has released Darknet 4.66 cex v1.02 [cobra_edition]. In this update, darkjiros has fixed the cobra mod PS2 Emu Swap problem that existed in previous versions of 4.66 Darknet Cobra CFW. For a more expansive list of features and tips on how to use this CFW, check out the information from darkjiros below. 0 Response to "Darknet 4.66 (Cobra Edidtion) v1.02"